Melbourne based organization, Moral Fairground, is running its sixth annual Fair@Square festival in early December. The festival was designed by Melbourne banker, Susanna Bevilacqua, to promote Fair Trade, conscious consumerism and corporate social responsibility. But who cares? Bevilacqua launched Moral Fairground in 2009 after visiting some of the poorest countries in South East Asia and witnessing the working conditions in the factories of mass consumer products. “The festival will be an event to remember, there will be live cooking shows, markets, fashion shows, seminars, live music, art exhibition, delicious food, and activities for the kids,” says Bevilacqua. Transitions Film Festival will be featuring ‘Who Cares’ at Fair@Square 2014. This powerful film is about the growing social entrepreneur movement that is taking off across the planet. It shows how anyone can be a change maker; all you need is a vision for society and the desire to improve the lives of others. The Fair@Square festival will be held on December 6-7, 2014. Show that you care by joining in on the festivities. Ethical businesses Australian Ethical, Ecostore and One Water are proud supporters of the event. 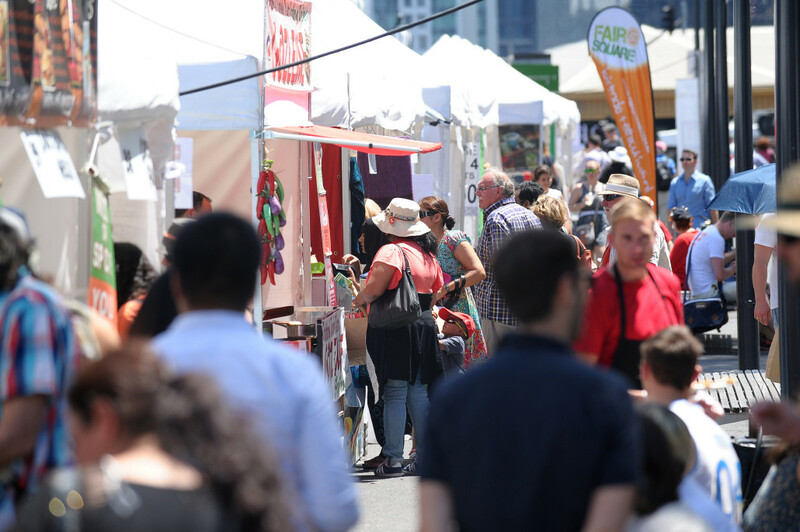 The Fair@Square Festival is free to the public and demonstrates how Australians can take action to create a sustainable future and make a difference. 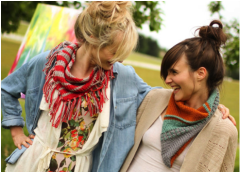 The festival showcases goods and services provided by conscious enterprises and offers workshops, talks, market stalls, music, fashion and art. 80,000 people are expected to attend the event this year over the two days.